Decorating a care home requires more than simply making the surroundings neat and convenient. Considering factors such as safety, orientation and homeliness is vital when decorating a care home that is suitable for your clients. Can individuals with cognitive impairments make sense of their surroundings? Making sense of our environment is paramount to health and quality of life. For people with cognitive impairments such as Dementia, impaired memory and a reduced ability to reason can contribute to confusion, anxiety and a reduced quality of life. Well considered interior design can help reduce this anxiety by providing cues to help people make sense of their surroundings. Research from the residential care industry, for example, shows clear evidence that good design is particularly beneficial to the well-being of people with Dementia and visual impairment. Dementia can impact a person’s vision so that patterns on fabrics and curtains can appear distorted, or the edges of tables and chairs can become blurred. It is therefore useful for your care home to have furniture in a contrasting colour to the carpet. Wardrobes and chests of drawers should have easy to use openings. Warmer tones used on walls are easier for elderly residents to see. You should invest in matt surfaces and slip resistant flooring, avoiding patterns, speckles or sparkles that can be confusing. Clear signs (using pictures and words) to enable residents to move around confidently. At Countrywide Healthcare, we supply a range of visual aids such as signs to provide individuals with additional guidance. You can shop our range of wayfinding and orientation aids here. Is the environment safe for those with mobility problems? A large fraction of seniors use wheelchairs or other mobility aids to support them when moving around. It is therefore important that there is no clutter and that the surroundings of your care home are safe. Your home must be clean and free of excess clutter that can hamper mobility, cause accidental falls, and lead to misplaced supplies. 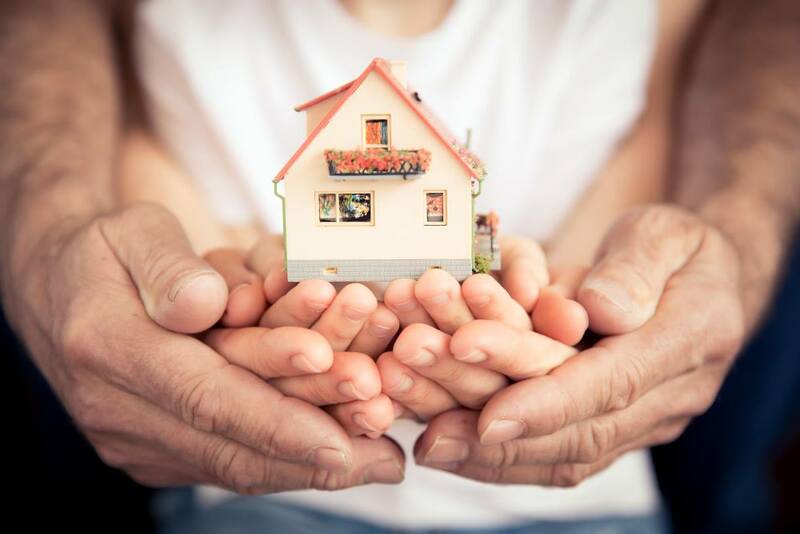 Ensure there are no risks associated with environmental hazards, such as untethered scatter rugs, poor lighting, slippery floor finishes, and mobile furniture. It is common for people with Dementia to develop incontinence and need additional help for getting to and from a bathroom. It may be useful to ensure that residents can easily reach bathrooms without any potential danger. Look out for things such as objects in the way of an entrance to a bathroom, doors which have faulty locks or any carpets or rugs which have come loose and may be a hazard. Is the environment homely and inviting? Achieving a homely feeling care environment is incredibly important. 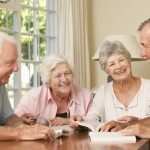 For example, if you have a family looking at prospective care homes for their loved ones, they will be more inclined to choose one that doesn’t look overly clinical and cold. Charities such as Age UK even advise families to look for homeliness when looking at care environments. A homely aesthetic can immediately make the individual feel more comfortable and less intimidated. It also gives a sense of community amongst residents/patients, which is integral to improving quality of care, and quality of life. Decorating an elder’s nursing home room can help keep them happy and focused. It can also serve as a reminder to them, as well as to visitors, that they are more than just another resident. The Alzheimer’s Society guides their readers, “a smart hotel-style environment might impress visitors initially, but visitors should remember that it is going to be a place to live”. Does the design comply with Skilled Nursing Facilities Federal Regulations? These regulations also require SNFs to provide a “safe, clean comfortable and homelike environment.” The goal is for these facilities to be less institutional and more homelike, so residents have the opportunity to bring many items and personal effects with them to help create a meaningful and individual living space. 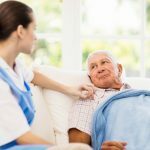 Read our blog to find out about the key attributes visitors look for when choosing a care home.